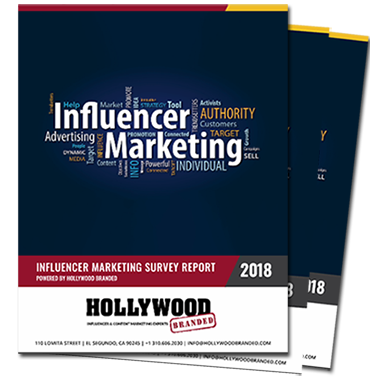 Hollywood Branded conducted interviews with over 650 influencer participants, resulting in an in-depth report for brands and their agencies, along with direct feedback from influencers, on how to improve brand campaigns. Get Access To The Report Now! Get the full ninety-two page 2018 Influencer Marketing Survey Report. 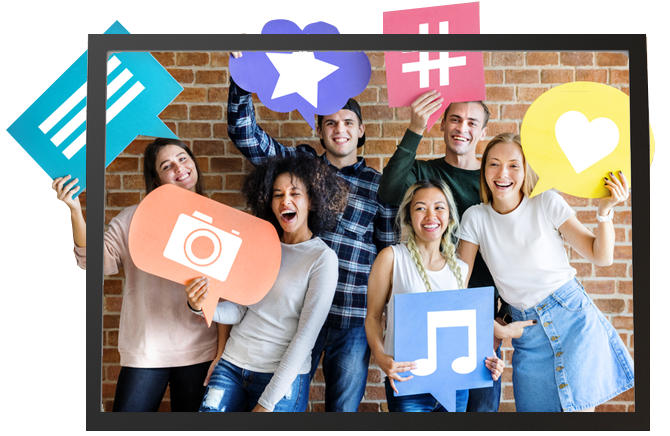 In this report, brands and agency marketers will receive first person influencer feedback on how to make brand influencer partnerships work. This report is chock full of statistics, graphs, analytics, insights and over 300 bite sized direct influencer suggestions for brands to make campaigns run better.